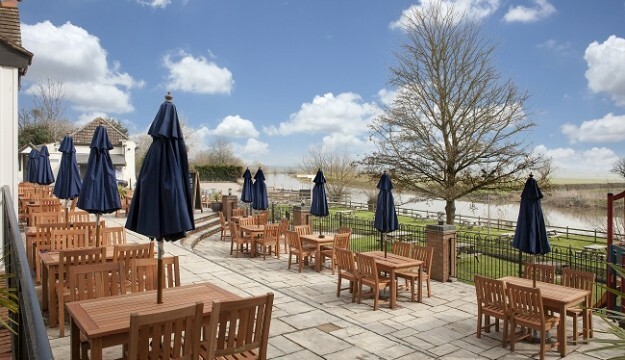 Welcome to the beautiful and historical Riverside Inn, set in it’s own extensive picturesque grounds, nestled on the banks of the river Avon, approximately 2 miles north of Tewkesbury. Connected by both M5, M50 and A38 roadways, they are easily accessible. The Fleet at Twyning is the ideal setting to drink, dine, socialize and relax, and has a professional and friendly team who look forward to giving you a warm welcome at this breath-taking venue. 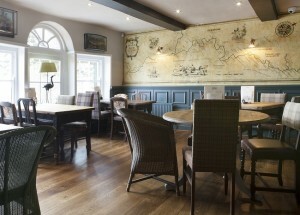 The Pub is dog friendly with dog biscuits & water available and has a Large car park on site. Food can be ready for arrival for all Pre ordered food, and Buffets & cream teas are also available. 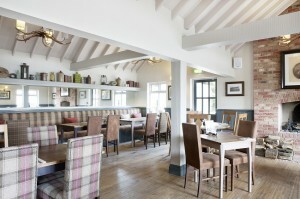 The Fleet Inn also have Coeliac UK Accreditation and can cater for other allegens. A free drink and main meal for the driver of all coach party bookings is offered.